Aztec LowRider Propane Burnishers are designed and manufactured to deliver superior performance and to meet or exceed all safety and environmental regulations. But what does superior performance mean? 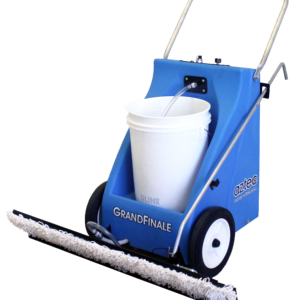 Superior performance means more than high-quality floor buffing and burnishing. 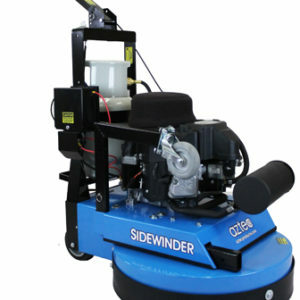 More than shorter operation times and fewer mechanical malfunctions Superior performance delivers efficient burnishing and buffing that are safe for both the floor machine operator and the environment. 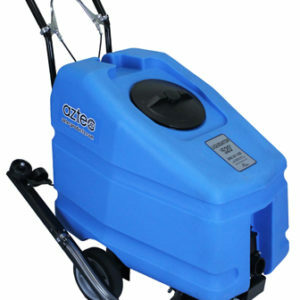 Aztec adheres to all aspects of superior performance in our high quality floor buffing machines. Safety. 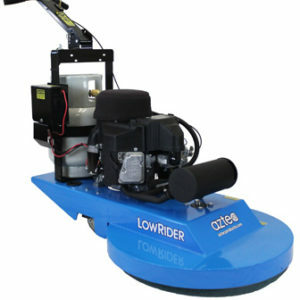 The Aztec LowRider Floor Burnisher is approved by both Underwriter Laboratories Inc. (UL) and the Compressed Gas Association (CGA) for meeting rigorous safety requirements set forth by UL and the CGA. Environment. 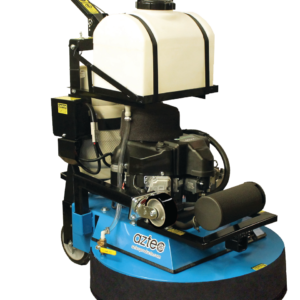 The performance of our exceptional floor buffing machines also meets emission standards set forth by the California Air Resources Board (CARB) and the Environmental Protection Agency (EPA). Founded in 1984 as a not-for-profit, non-governmental organization, Underwriter Laboratories Inc. (UL) works to reduce injury, loss of life, and property damage due to the malfunction of consumer products. UL tests thousands of products, materials, constructions, and electric, fire, and casualty hazards. The UL Mark is one of the most trusted symbols for quality and safety in the world, and is supported by a staff of over 5000 engineers, scientists, chemists, technicians, and field representatives. Aztec LowRider Buffers have received the UL mark of approval; Aztec customers receive a high-quality product. 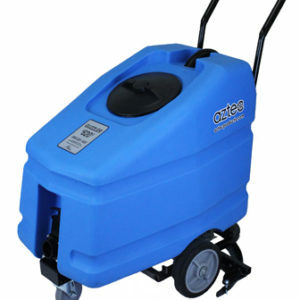 Our floor machines are superior in buffing and the best in terms of safety. 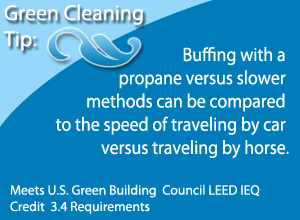 After any product earns the UL mark, however, UL field representatives make unannounced inspections. If these representatives deem that a product no longer complies with the UL standards, the mark of approval is taken away. We work hard to adhere to strict manufacturing standards that ensure that our products are the safest available. Since 1913, the Compressed Gas Association has been dedicated to the development and promotion of safety standards in the industrial gas industry. Due to the efforts of the CGA, the gas industry has managed to remain largely self-regulated. More than 200 companies worldwide work together through the committee system. 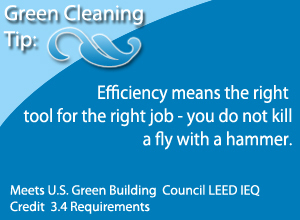 The result is the creation of technical specifications, safety standards, and training and educational materials. The committee works with governmental agencies to formulate responsible regulations and standards. Finally, the CGA promotes compliance with these regulations and standards in the workplace. Aztec is proud to have all LowRider Buffers approved by the CGA for meeting their safety standards and technical specifications. The California Air Resources Board (CARB) is the clean air agency of California and the United States. CARB sets stringent standards for air quality while striving to attain and maintain a healthy air quality in addition to finding the causes of air pollution. To look for solutions to air pollution problems, CARB systemically investigates motor vehicles, which are the biggest polluters in the state of California. 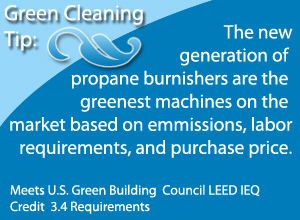 Aztec LowRider Burnishers meet the clean air standards set forth by CARB. 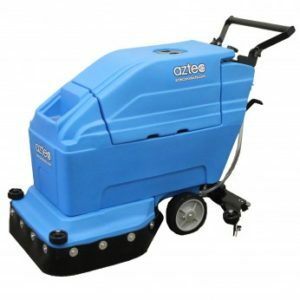 We are proud to offer quality floor buffing machines that protect the environment and provide exceptional propane burnishing and buffing results. The Environmental Protection Agency is an independent agency of the US government. The EPA was established in 1970 to control and reduce air, water, noise, and radioactive pollution as well as ensure the safe handling and disposal of toxic waste. 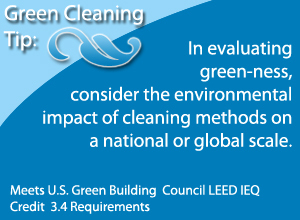 The EPA engages in research, monitoring, setting, and enforcement of national standards. 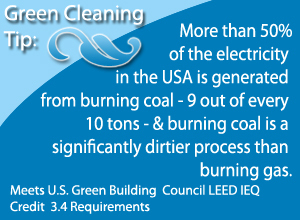 The EPA supports the anti-pollution activities of states, municipalities, and public and private groups. Aztec LowRider Burnishers meet the emission standards of the EPA and CARB as well as the approval of Underwriter Laboratories and the CGA. Aztec LowRider Propane Burnishers are designed and manufactured with the precision and care that leads to superior performance and maximum quality. 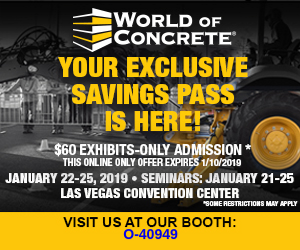 When Aztec uses words like quality, we’re not just talking about superior and speedy performance for an economical price: we mean the overall safety quality and environmental friendliness.